The number of electric vehicles (EVs) on roads worldwide is set to more than triple by the end of the decade, growing to 13 million from 3.7 million last year, the International Energy Agency (IEA) said Wednesday. 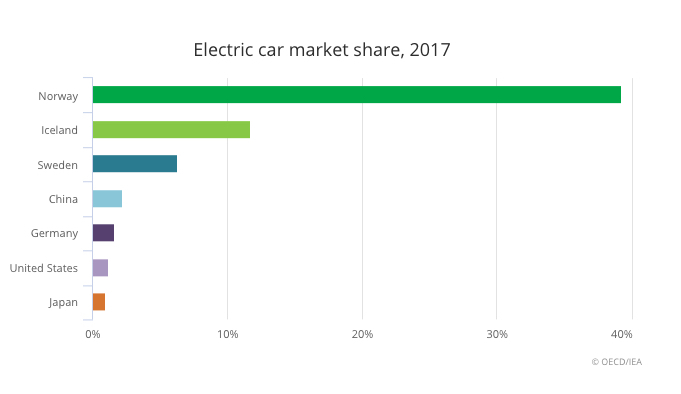 According to Paris-based institution, the total amount of electric cars, including battery-electric, plug-in hybrid electric and fuel cell electric passenger light-duty vehicles, increased by 57% in 2017 from the previous year. And China accounted for 40% of that growth, it said. The agency said that while sales of those vehicles are expected to increase by 24% each year on average through to 2030 more research, policies and incentives are needed to drive further uptake. 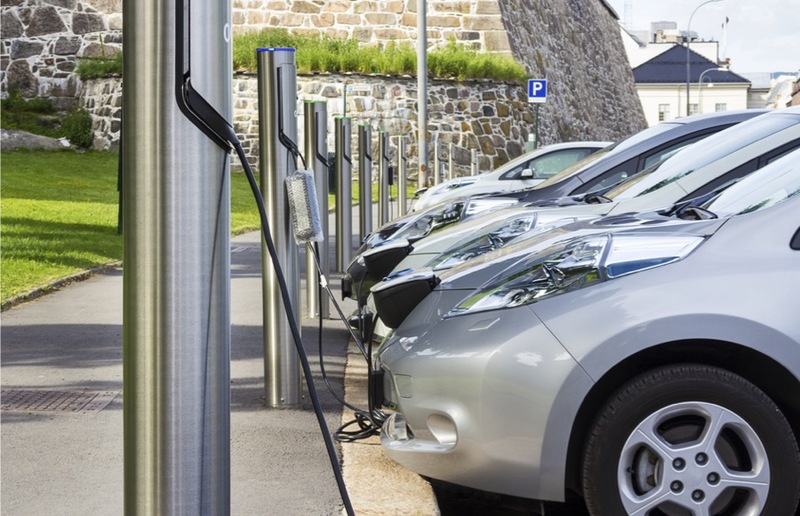 Battery costs remain a major component of the current price tag for EVs, so financial incentives such as rebates, tax breaks or exemptions will be needed to support electric car deployment. As a result, EA's 22-year outlook leaves plenty of room for fossil fuel-powered vehicles. Forecasts put the world's total car count at roughly 2 billion somewhere in the 2035 to 2040 window. Policies in place today will make China and Europe the biggest adopters, in the IEA's view. 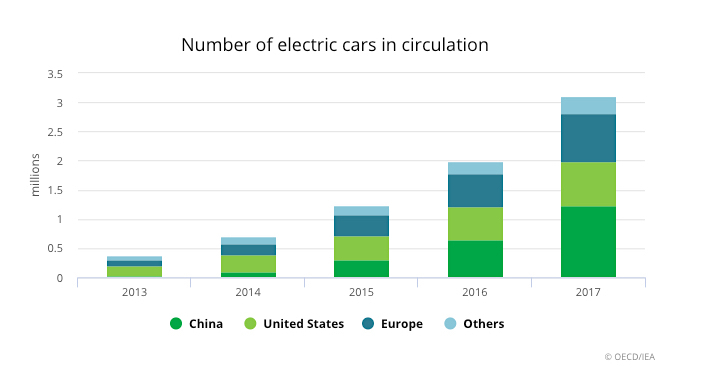 In China, credits and subsidies will help EVs grow to account for more than a quarter of the car market by 2030. Meanwhile, tightening emissions standards and high fuel taxes in Europe will boost the vehicles to 23% of the market. Demand for those metals, the IEA and other industry experts say, could possibly rise tenfold, though some issues such as corruption and often poor working conditions for miners in DR Congo, the world’s largest cobalt producer, will need to be addressed first. Copper, while no a battery metal per se, will markedly benefit from the expansion of the EVs market. 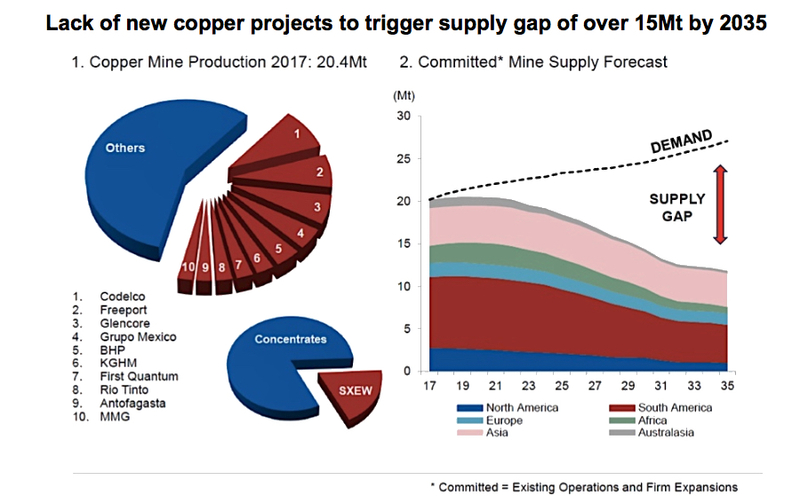 But even without considering the adoption of such technologies, experts believe global copper demand will surpass supply earlier than expected, with the first clear signs coming as early as next year.